When you have a blog, naturally, you want to get more traffic, more subscribers, more comments and shares. And there is this perfect length of a blog post that gives you all of it – or so says the legend. Well, the bad news is there is no universal optimal post length. But the good news is there are several of them, and each is good for a different purpose.So, let’s first figure out what your blogging goals are. Do you want more engagement and comments? 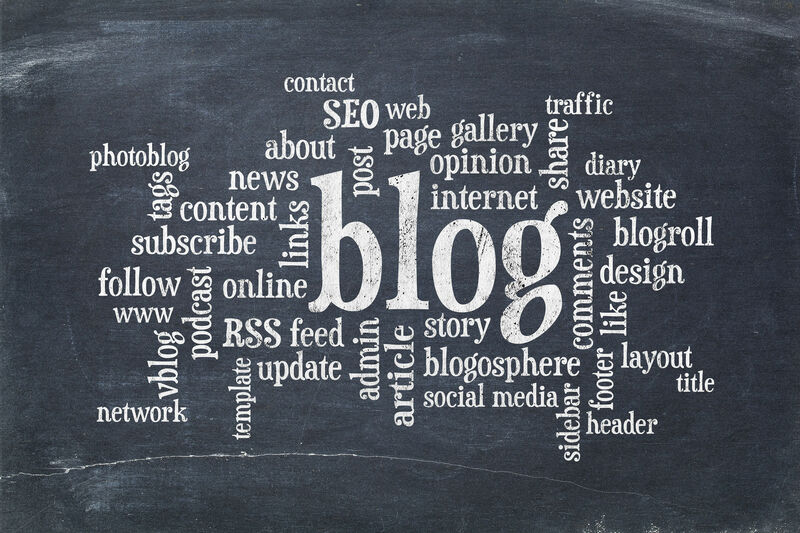 Bloggers’ practice shows shorter posts usually generate more discussion. So if you want to start a conversation with your readers and get more comments, opt for posts that are up to 275 words in length. Do you want more shares on social media? Of course, how many shares you get on social media depends mainly on your topic, the quality of the content, and your audience. But the length seems to have an impact, too. Medium-sized posts, 600-1,250 words, normally get more shares on social platforms than shorter or longer ones. Do you want more search engine traffic? To get more search engine traffic, you need your posts to rank higher. What length is best for a post to rank well? Long, well-researched posts of 2,500 words or so have best positions in the search results, so if you aim for SEO, this is the length you should prefer. That said, looks like there are 5 options when it comes to the length of your blog post. Each is good for its own purpose. Mini-posts like this have no chances to rank well, nor do they get plenty of social shares. However, they are great for generating discussion in the comments. This is pretty standard for blogging, but keep in mind it’s not the ultimate best length. It’s a little too short to thoroughly research and cover a topic and to get good rankings, but it’s not bad for social media shares and comments. It’s the standard length for newspaper or magazine articles, and it works fairly well for getting social shares and incoming links from other bloggers. This is enough to really solve a problem and present a topic well, so posts of this length can get a good share of social media popularity. They are not that good for comments though. Some of the highest-ranking posts are often of this length. Keep in mind, though, that the length alone is not enough: you need to find a topic people are actually searching for and make your content relevant to that search. As you see, there’s no universal length recipe for your blog posts. Moreover, the situation may differ with your particular audience, so you should experiment with various post lengths and see how your blog readers react. So far, how long are your blog posts normally? Do they get plenty of shares and engagement? Let’s talk about that in the comments!